Beware Caveman Prediction Contest – aRowe Films and Ent. Coming off a stunning loss, Bellator Mixed Martial Arts fighter David “Caveman” Rickels is taking training to the next level and out for blood. In this two-part documentary series follow Caveman as he trains to push his body to new limits all the way to the moment he steps out for his next fight on SpikeTV at the Kansas Star Casino October 24th 2014. Message to all opponents “Beware Caveman”. This contest will be for fans to guess the outcome of the David Rickels Bellator MMA match against Davi Ramos. Fans will guess the round, time, and method the match finishes while using the (hashtag) #BewareCaveman tag. The winner will receive a pair of autographed Everlast gloves signed by David Rickels, along with prizes from David Rickels sponsors like Supplement World, Onnit, Future Legend Clothing, Mod Cabin and others. Starting October 15th 2014 contestants must guess the most accurate way the fight ends. Must include prediction as to what round, time and method (submission, TKO, KO). If “submission” is method of chosen, the type of submission hold must be included. Official finish will be according to the published finish by Bellator MMA results. 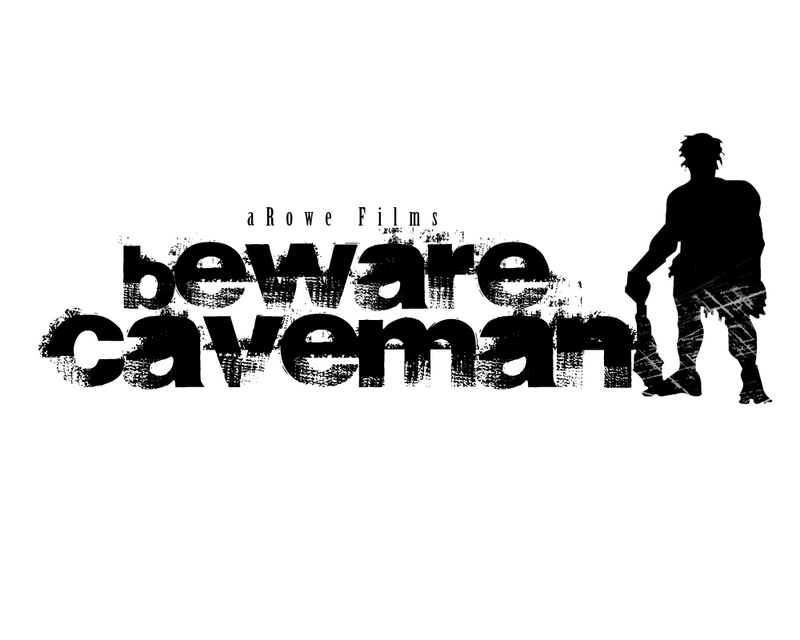 Entries MUST include the (hashtag) #BewareCaveman and must be posted on the official Facebook posting for the contest which will be found at http://facebook.com/arowefilms, Twitter, or Instagram (video postings are welcomed). Only eligible to contestants shipping within the continental United States including Washington D.C. In the event there is tie for most accurate finish prediction a tie breaker will be held and announced October 30th 2014. 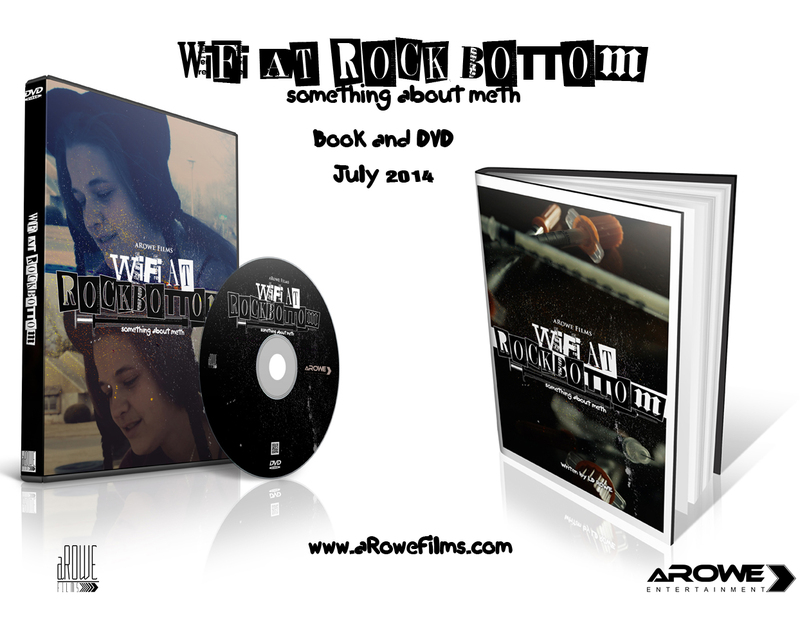 The tie breaker will include a drawing of each qualifying contestants name and picked at random on camera and results will be published on social media outlets including http://www.aRoweFilms.com. Multiple entries are not permissible; please submit your entry on only one media site (multiples only count as one). Winner(s) will be contacted via the method of your submission (Facebook, Instagram, Twitter) and you will have 10 days to reply; your reply must include you contact information, including mailing address. If no response is received we immediately move to the runner up.